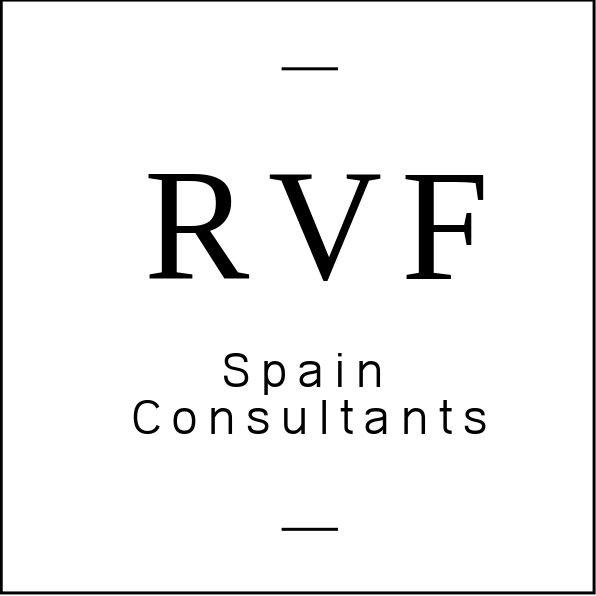 RVF Spain Consultants is a Madrid, Spain-based business that assists native English speakers from the United States, Canada and Great Britian to find ESL (English as a Second Language) jobs in Spain. The registration is free of charge and, after being accepted, we will assist you, step-by-step with all the necessary tasks that will arsise to set you up for success before you even arrive to Spain. We offer a personalized, one-on-one custom service to each of our clients. They are our priority. We have found that so often ESL teachers in Spain are left without support, guidance and assistance for even the simplist of confusing tasks such as opening a bank account in a foreign country which is amplified tenfold when you don’t speak the language. We are there for our clients every step of the way, and continue to offer the same level of support and availability throughout the entire time they are in Spain. See here to find out how we started! If you’ve always wanted to live in another country, finally put into practice all those years of Spanish, work and make money during the weekday and travel all throughout Spain and Europe on the weekends or find work to further your ESL career, you should contact us today. We understand how difficult and confusing it can be to move and to live in another country, and even more so if you don’t speak the language and have no one to assist you. You should reach out to RVF Spain Consultants if you are wanting to teach in Spain, even for just a year. Find out what our other clients are saying about us! What Does Teaching in Spain Look Like? Are You Eligible? By now you’re probably really curious what teaching English in Spain looks like on a practical level and what all, if anything, is required. Shoot us an email today at rvfspain@gmail.com or visist our Contact Us page to send us a message so that we can connect with you today.